My doctoral dissertation, “LGBT Asylum Seekers and NGO Advocacy in the United States,” was based on sixteen months of ethnographic research carried out with NGOs which support and advocate for sexual and gender non-conforming, or ‘LGBT,’ asylum seekers in three U.S. states. I asked: How do NGOs shape popular understandings of LGBT asylum seekers? Concurrently, how do their activities impact the lives of the individuals they support? The dissertation will be available via institutional database in August 2017. I completed my MA in Visual Anthropology at the world renown Granada Centre for Visual Anthropology at The University of Manchester. My MA Thesis comprised a 30-minute ethnographic documentary and companion text, entitled: “Still Life: Waiting for Asylum in the UK” (see below). I adopted a collaborative approach with Woman Asylum Seekers Together (WAST) in Manchester, UK for this project. 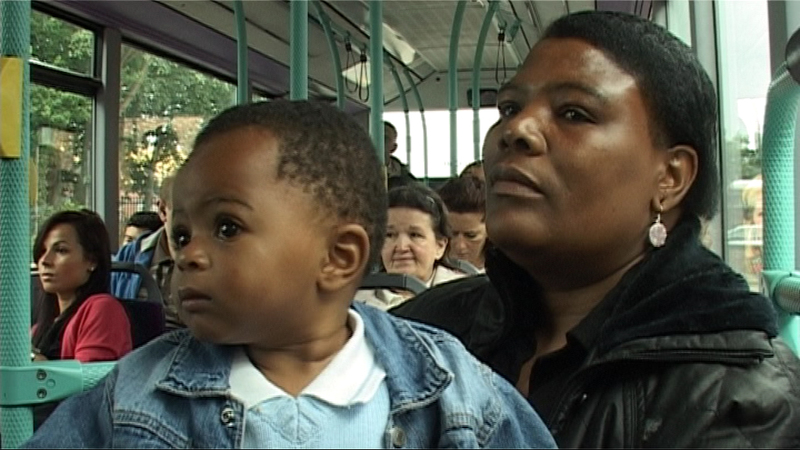 I continued working with WAST into 2010, to develop the play ‘How I Became An Asylum Seeker’ written by Lydia Besong, who is featured in my film. I later directed a film version of the play, available on DVD from WAST.